All LINIER Server Cabinet are shipped with two Pre-Installed Cage Nut Style Vertical Rail Sets. These Vertical Rail Kits although not required will provide additional mounting components space or the ability to switch out Cage Nut Styles for 10-32 Tapped Styles if preferred. The LINIER® 22U Vertical Kit gives installers the ability to integrate additional cage nut style mounting rails into a LINIER® Full Size Server Cabinet. 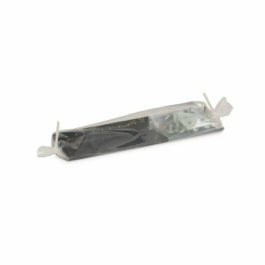 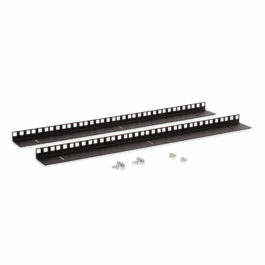 When installing network, security, or low-voltage electrical equipment sometimes additional mounting points are required. 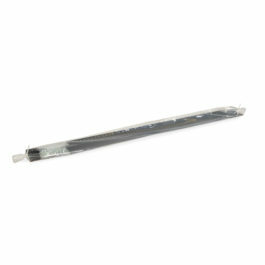 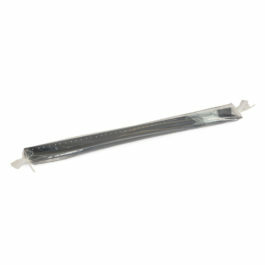 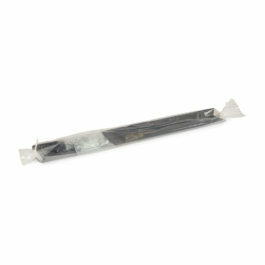 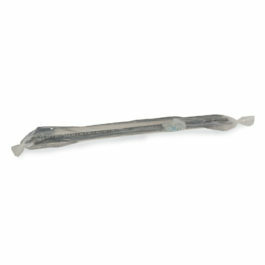 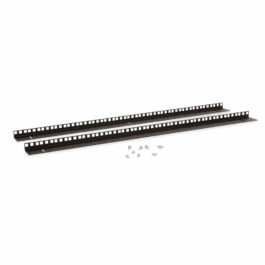 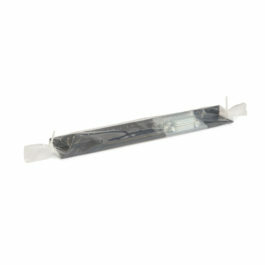 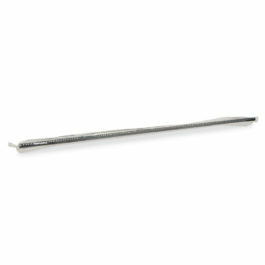 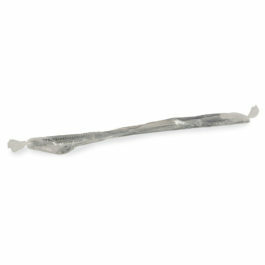 This additional set of rails will provide the added mounting functionality you need. The LINIER® 27U Vertical Kit gives installers the ability to integrate additional cage nut style mounting rails into a LINIER® Full Size Server Cabinet. 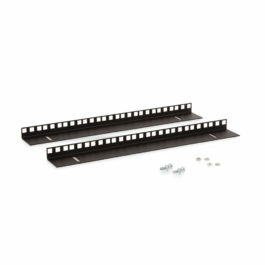 When installing network, security, or low-voltage electrical equipment sometimes additional mounting points are required. This additional set of rails will provide the added mounting functionality you need. The LINIER® 37U Server Cabinet Vertical Rail Kit can be installed in any of the LINIER® Full Size Cabinets to provide a 10-32 tapped rail solution. 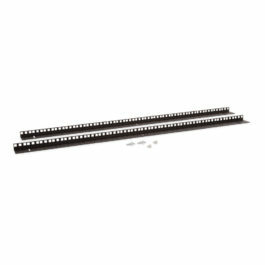 This tapped rail kit can replace the cage nut style rails that are included with the LINIER® Server Cabinets for installers who prefer a tapped rail mounting solution. 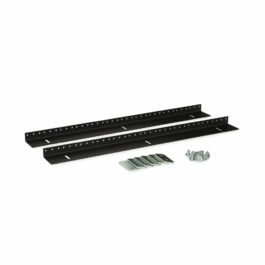 The LINIER® 37U Vertical Kit gives installers the ability to integrate additional cage nut style mounting rails into a LINIER® Full Size Server Cabinet. 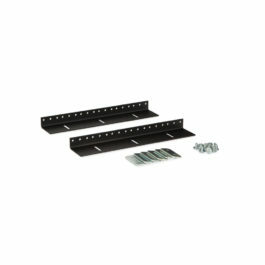 When installing network, security, or low-voltage electrical equipment sometimes additional mounting points are required. 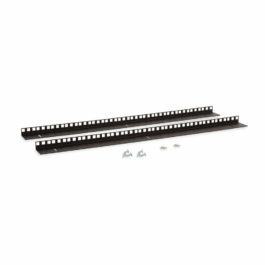 This additional set of rails will provide the added mounting functionality you need. The LINIER® 42U Vertical Kit gives installers the ability to integrate additional cage nut style mounting rails into a LINIER® Full Size Server Cabinet. 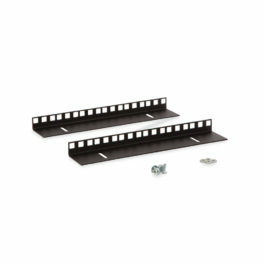 When installing network, security, or low-voltage electrical equipment sometimes additional mounting points are required. 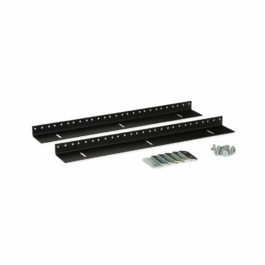 This additional set of rails will provide the added mounting functionality you need.